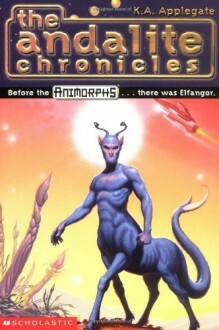 Elfangor-Sirinial-Shamtul is an Andalite war prince--the one who gave the Animorphs the power to morph. "The Andalite Chronicles" is the story of how this warrior-cadet ended up on planet Earth Ages 9-12. Pub: 12/97. .